Most people don’t give a second thought to buying a knock off or fake luxury handbag or clothing item. 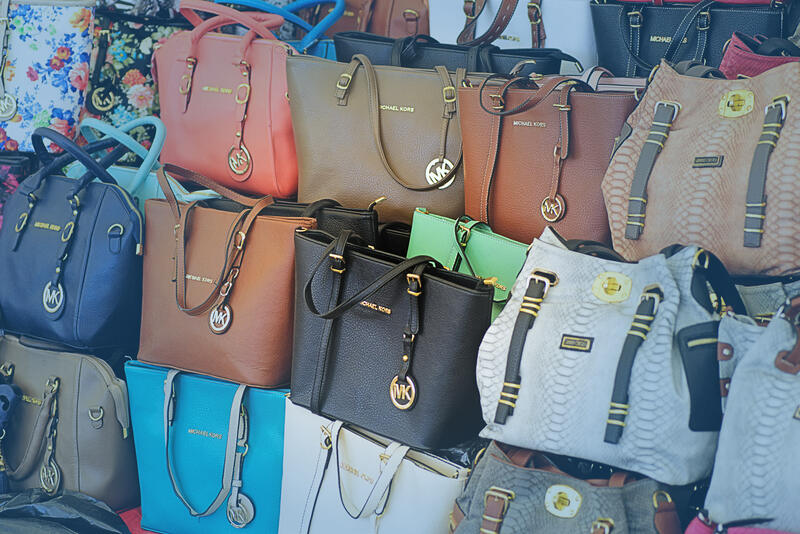 Did you know that counterfeit goods are the world’s largest industry or that it’s a multi-billion-dollar illegal industry that has created a substantial drain on the global economy? Counterfeiting has crowded out billions in legitimate economic activity and has facilitated an underground economy that deprives many governments of revenues, dislocates hundreds of thousands of legitimate jobs, and exposes consumers to dangerous and ineffective products. From an intellectual property perspective, counterfeit goods cost intellectual property rights holders millions of dollars, not only in lost revenue, but also in enforcement costs and lost reputation damages. 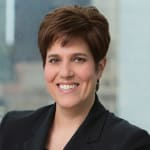 This program, taught by Stacey C. Kalamaras, Founding Partner of Kalamaras Law Office, LLC in Chicago, Illinois, and Timothy Trainer, President of Global Intellectual Property Strategy Center, P.C. in Washington, DC, will examine the ugly truth about the underbelly of counterfeit goods. Attorneys will learn best practices for how large brand owners are protecting their brands from counterfeiters and the creative strategies some use to fight back against counterfeiters when enforcing their brands globally, including a special discussion of online marketplace reporting for platforms such as eBay, Amazon, and Alibaba. We will examine recent counterfeit seizures from around the world and, lastly, how technology, specifically blockchain, plays a role in the future of anti-counterfeiting efforts. Timothy Trainer is the founder of the Global Intellectual Property Strategy Center, P.C. in Washington, DC. Previously, he was an attorney at the U.S. Patent and Trademark Office and the U.S. Customs Service. He is a past president of the International Anti-Counterfeiting Coalition, where he was involved in numerous international intellectual property initiatives, including those with Interpol and the U.N.’s Economic Commission for Europe. He has taught at American University’s Washington College of Law and, since 2000, has been a cleared advisor serving on the U.S. Trade Representative and the Department of Commerce’s Industry-Trade Advisory Committee on IP. He has co-authored Customs Enforcement of Intellectual Property Rights for all of its 13 annual editions (2006-2018). Excellent course! Would highly recommend. Excellent presentation, on very important issue most atty's don't think about carefully. Excellent and generous in practical experience. Both presenters were well spoken and engaging. I liked that the class was an hour and a half rather than trying to force the discussion into the standard hour class. This presentation is both educational and informational. Great talk about blockchain. As someone who works closely with cryptocurrencies, the presenters did a great job explaining the challenges facing the supply chain industry will face when incorporating blockchain technology. Very informative! Both speakers were excellent and provided very helpful information on the topic. Very good speakers. Knew the material and made it interesting. I took 3.5 hours of CLE today and this course was by far the best, very interesting! One of the best Lawline presentations I have seen! Excellent presenters. They made what could have been a dry topic both entertaining and informative.